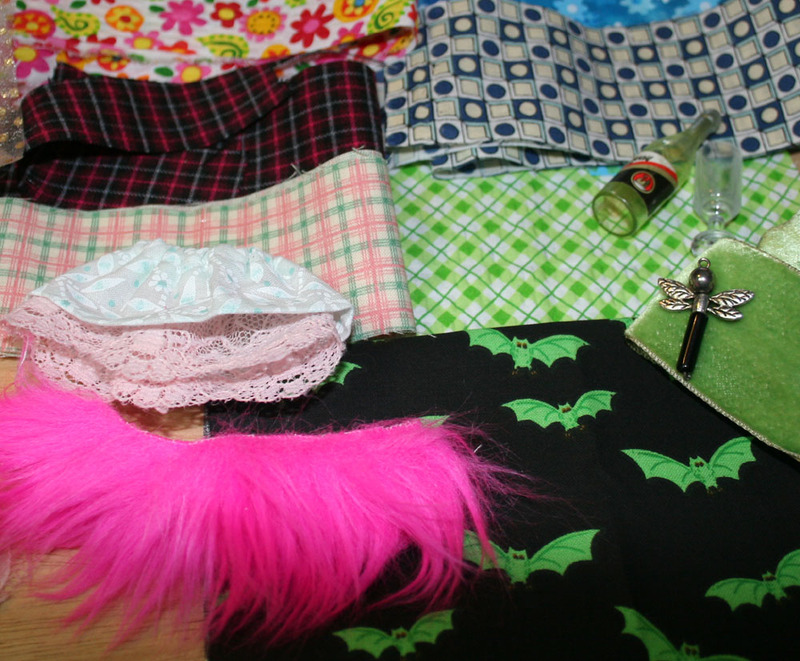 Fabrics, trims, lace and little goodies. I took some photos of some of the things I will be putting in the box for the lucky winner of the drawing at the end of this month. I will add more to what you see, but this is a taste. Still cleaning at Mom's. We've made six trips and I am sure there are many many more to make. Best find last week were some photos which made the whole trip worth it. It's almost always the little things. I am back at my sewing machine this week. There should be some new items in the store and pictured here soon.